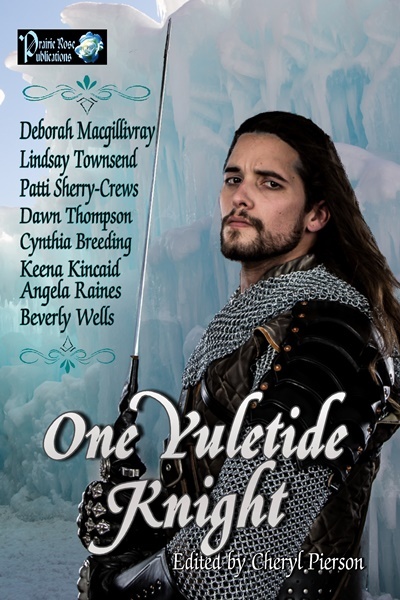 ONE YULETIDE KNIGHT is part of several Black Friday deals offered by Praire Rose Publications. For Friday November 17 this title is just 99cents! Deborah's novella, "A Marriage Made in Hell" is the lead in this Yule/Christmas anthology. Here is the blurb for her story, and an excerpt. Dawn Thompson is another author in the ONE YULETIDE KNIGHT anthology with her novella, "A Wish Under a Yuletide Moon." Here is a blurb for Dawn, and an Excerpt. It was under the cold Yuletide moon when Garlon Trivelyan, Knight of the Realm, heard the sirens keen—just before the ship hit Land’s End shoals. As the galley broke apart, he felt something keeping him afloat in the icy waters, nudging him toward shore. He suddenly found himself on the beach, his arm deeply wounded. His blood black under the silver moonlight. Garlon knew he was dying so he made a wish to live, never remotely believing that final request could be answered. Too late he recalled the warning: be careful for what you wish. Annalee, the goddess of the wishing well, heard the mortal’s plea—and answered it. Now Garlon Trevilyan was trapped in the land of the Fae on the night of Yule, where magic could save a dying man’s life. But at what price? Dawn Thompson weaves a spell of wishes granted and the dark consequences of myths and legends, of Auld Gods, Centaurs, Selkies and the strongest power of all—Love. Suddenly, the pain in his arm ceased. Mayhap he was dreaming? Surely, this was naught but a night visitation. Or he had died in the wreck, and this was his torment. She leaned to him and brushed her cool lips across his. Strangely, it didn’t feel like a dream. He could taste the moisture from her mouth. He hungered for more, desire suddenly roaring through his blood with fire. “Have I died, then?” he finally asked. Overhead, the Yuletide moon peeked out from behind the clouds, the silvery beams almost clinging to her womanly perfection. As dreams go, this one was surely born of his deepest desires. Never had he seen a woman so beautiful. “Arise, Sir Knight,” she said, holding out her hand to him. Hi, Lindsay and Deborah. 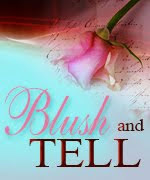 I love a story where the heroine falls in love with her husband--against her expectations! 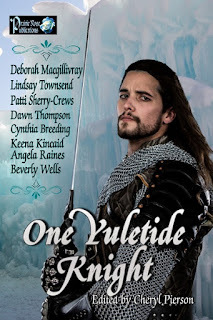 I'm still waiting for my copy of One Yuletide Knight but now I'll be checking the post more frequently after reading your blurbs and excerpts. Both these stories look delicious! I want to sit down in front of the fire with hot chocolate and dive into them (I wish we had a fireplace though). Thanks, Patti. I loved this one, where two people never thought to marry are pushed into a marriage by their siblings and it turns out magical. As this Christmas season approaches, it seems a lot of troubled times ahead. I just wanted to give the reader a place to get away from it all and enjoy the magic of this time of year and the possibilities of love. I am a true romantic on all levels. I want to thank Lindsey for showcasing my story and Dawns, and thrilled to be in the anthology with her and the other wonderful PRP authors. Oh, how I loved every single story in this anthology! Deborah, you know how I love the Challons and everything connected to them. :)))I am so glad to know that this is the beginning of a new "era" of a new series of knights and their ladies. Enjoyed Dawn's story so much, too--one of those "magical" tales that kept me turning the pages from beginning to end. Lindsay, you know I loved your tale, too, as always. Your characters always make me feel as if I'm right there with them, experiencing their ups and downs. 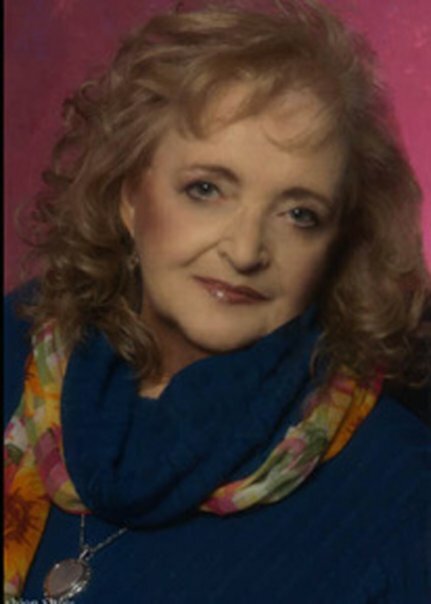 I think PRP is so fortunate to have you as well as these other authors to write your exciting, emotional stories that take the reader on a vicarious adventure and breathe a huge sigh of contentment when we come to the end of the tale! Thank you, Cheryl! The Dragons are near to my heart, so I am sleeping so nice to know they have the best home ever! And Candy and I appreciate being able to get Dawn's story out for her fans. Both stories sound marvelous. 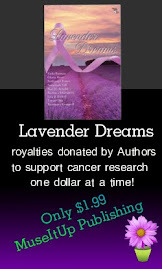 And on sale from Prairie Rose Publications? Can't beat that. Best of luck!!! Many thanks for your kind feedback, Doris, Tracy, Deborah, Patti and Cheryl! I love being part of Prairie Rose Publications, you are such a talented and supportive group! I loved both of these stories in the anthology. I only wish there as more of these fabulous heroines. Welcome to Lindsay's Romantics, where we post on all kinds of romance topics. 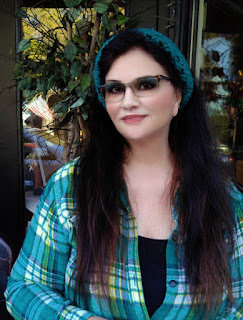 You can find out about my own books over at Lindsay's Book Chat and email me direct at lindsaytownsendwriter@gmail.com.